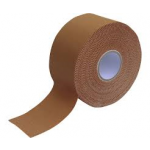 Sports Tape Premium combi (premium + Hypafix) A high quality hypo allergenic, soft conforming stretch fabric tape. 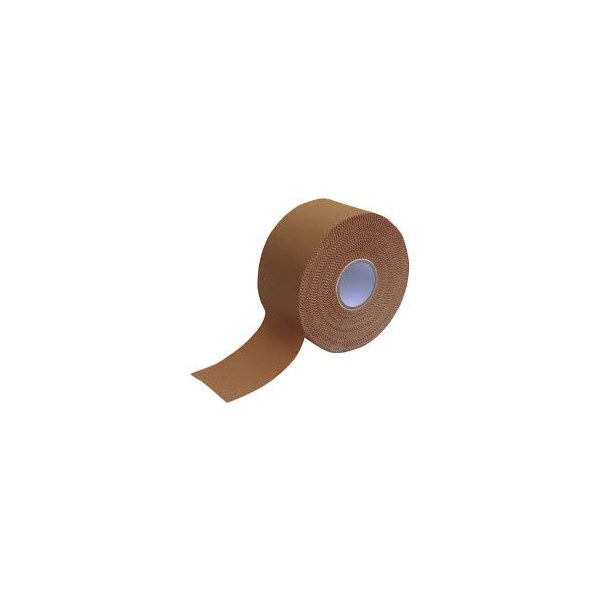 A high quality hypo allergenic, soft conforming stretch fabric tape. Best Quality Zinc oxide on the market. Viscose fabric with a hypoallergenic adhesive mix. High Tensile strength and Strong adhesion for heavy use application or acute injury taping. Excellent for long term applications. A high quality hypo allergenic, soft conforming stretch fabric tape. 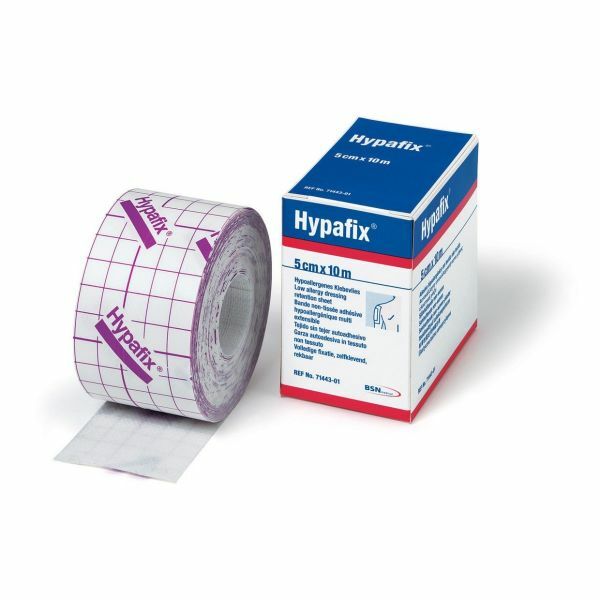 High Tensile strength and Strong adhesion for heavy use application or acute injury taping.